Man of the 3rd millennia would do anything to exclude all difficulties and illness from life through the use of advanced biotechnology. However the long-lost Golden Age cannot be brought back by manipulating merely the psychical symptoms and rejecting real spiritual transformation. As ancient legends have recorded, this very same self-destructing road was taken by our antediluvian forefathers who encoded their warning message for us onto a crystal disc, hidden somewhere deep under mystic Lake Titicaca in Peru. 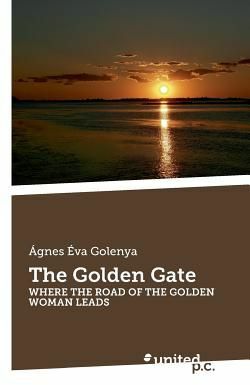 The adventure story of Eva, heroine of the Golden Woman trilogy, is based on true historical evidences of Juan Moricz, explorer of the now famous Tayos Cave in Ecuador in the 1960s. The Golden Gate is doorway to invaluable spiritual knowledge.